ELIGIBILITY: VIIpass or VIII studying/moving students are eligible for the course. COURSE OBJECTIVE: Interning students for various Govt. Olympiads: NTSE, JSO, NSEP / B / C / A, RMO, NMTC which will add an asset to their profile and help them to conquer their goals. Skill enhancement to compete various competitions like NSTSE, NSO, IMO, ANCQ and various activities like conferences, seminar at different national and international levels. Building strong foundation by continuous and comprehensive training which leads to excellent performances of students at school level studies. Course is specially designed for most competitive and prestigious Competitive Examinations of INDIA. . 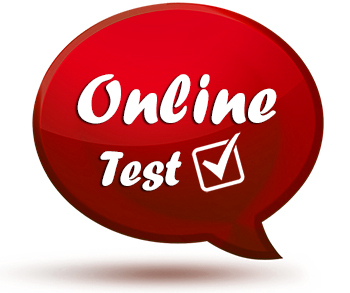 Course contains exhaustive classroom coaching fortified with Mock Tests, Practice assignments. Well researched study material is backed with huge and important question bank. DURATION OF COURSE: Course will be completed in 1 Years OR Till end of January. Whole syllabus of Class-VIII (Basic + Competitive).